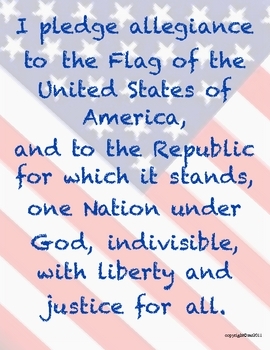 There are classroom posters that can be printed on heavier stock paper then laminated for display. 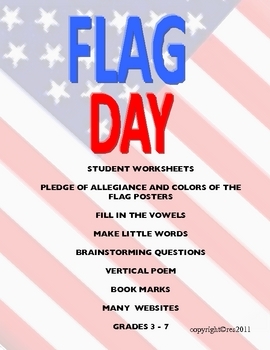 There is a worksheet that has questions about their knowledge of the flag which works well as a writing assignment or class discussion and more activities. Many websites are listed, some are interactive. This is a great packet for June. 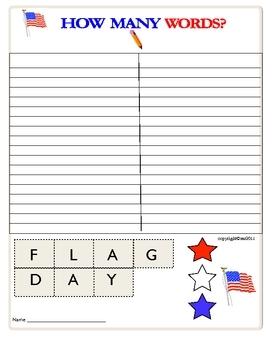 I'm a teacher/author and offer K -12 Language Arts, Science, Social Studies, American History, Novel Packets, Grammar, Back to School, Holidays, Writing, Poetry, Spelling, Teacher forms products and more! Take a stroll over to my blog, Teacher Park, where you'll find more teaching ideas resources, products and freebies. You can follow me on Teacher Park and on TeachersPayTeachers Thanks! Ruth S.
First Ten Amendments Bill of RightsGovernment Issues Survey Current government issues that will create lively debates and discussions. Students take surveys and compare results. 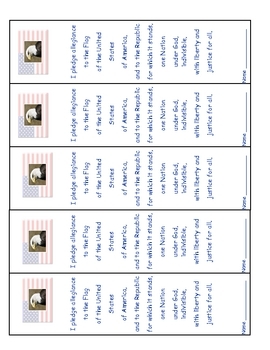 Common Core Foundational Skills Task Cards Use with any novel. Bloom Ball Reports Use with any fiction, nonfiction or subject. More products from Ruth S.